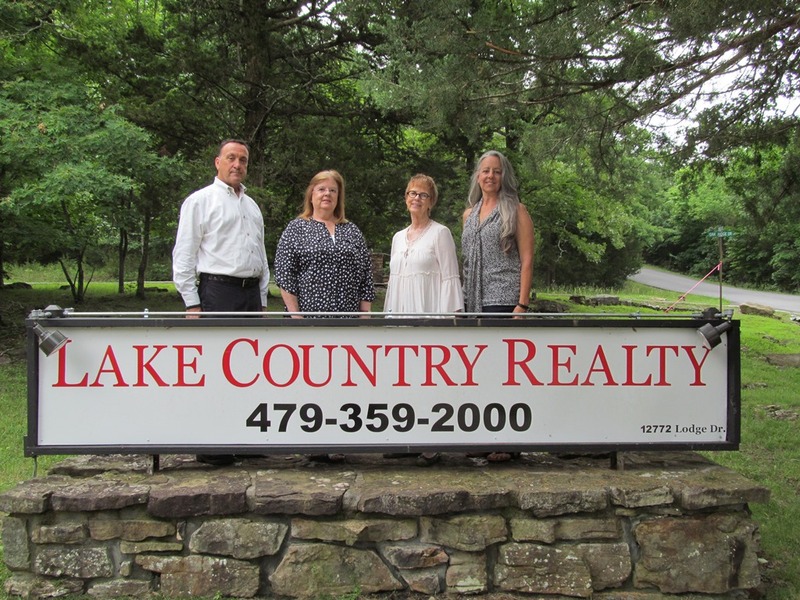 503 Blair CIR, Pea Ridge, AR.| MLS# 1103623 | Garfield Beaver Lakefront and Resort Homes for Sale and Northwest Arkansas homes representing buyers and home sellers for all of your real estate needs. Free MLS property search. 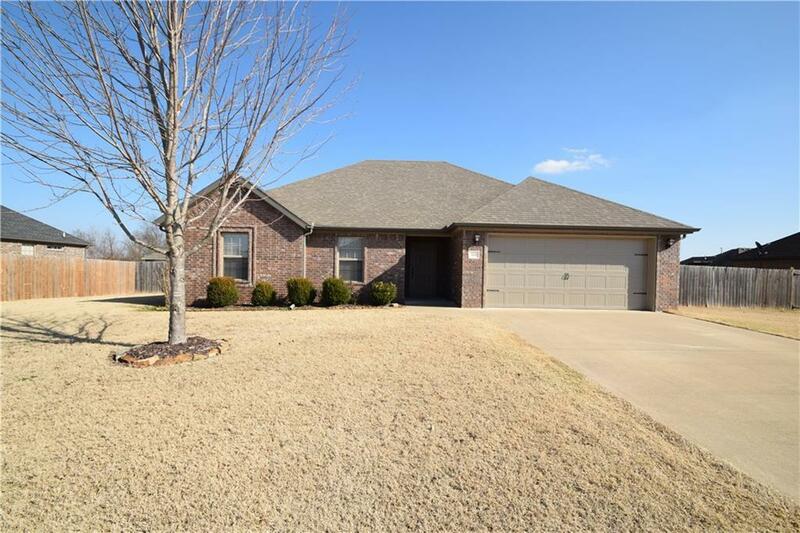 Great location close to shopping & dining right in the heart of Pea Ridge! This all brick home has 4 Bedrooms, 2 full baths, cathedral ceiling in spacious living room with gas log fireplace. This open plan has Pretty kitchen w/granite & eat in kitchen. Home has bull nose corners, crown molding & great trim work. Master bedroom has trey ceiling & crown molding, master bath w/whirlpool and walk-in tiled shower & large walk in closet. Large back yard with pergola, patio areas & privacy fence.